Whether you are looking for a new location for your business or are looking for a real estate investment opportunity, Sentinel Real Estate & Investment can help. We provide the market and investment analysis you need to find the right commercial property for your needs. We can also help businesses interested in leasing commercial property find ideal locations with terms that meet your needs. 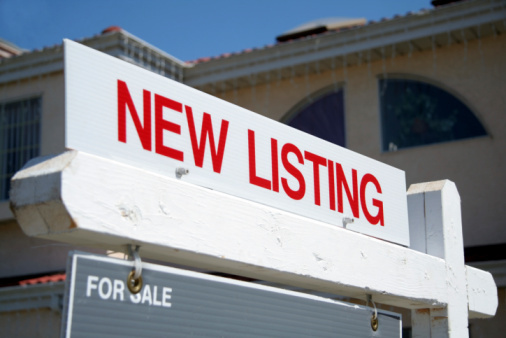 New Mexico does not require a commercial real estate agent to facilitate a commercial property sale or lease. The Internet offers a number of tools to search for available commercial space in your city. Still, you are better served by getting an experienced real estate agent. Convenience—we do the searching for you, locating a number of properties that fit your specifications. Time Savings—you only need to view a few select properties; the rest of your time can be spent focused on running your business. 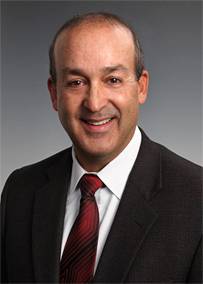 Sound Investment Advice—Michael Contreras is a CCIM, trained to analyze commercial properties for investment potential. Unlike many national chains, Sentinel Real Estate & Investment knows the communities and better understands market trends and development potential in the greater Albuquerque, NM area and throughout New Mexico. There simply is no substitute for local expertise. 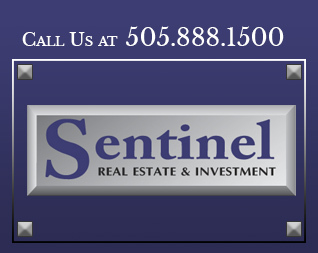 Browse Sentinel Real Estate & Investment’s current listings of commercial properties for sale or lease. 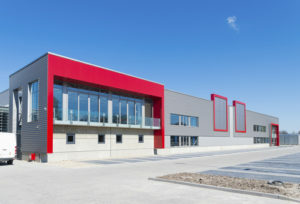 Contact us to view the property or to request assistance finding a commercial property that meets your specifications. If you have commercial property you would like to sell, please contact us. We are happy to discuss marketing time and strategies to get you the best price for your commercial property. Call us at 505.888.1500 to learn more about commercial properties available in Albuquerque, NM.